Climate, truth and integrity, part one. It ought to be straightforward, but the reality is different! 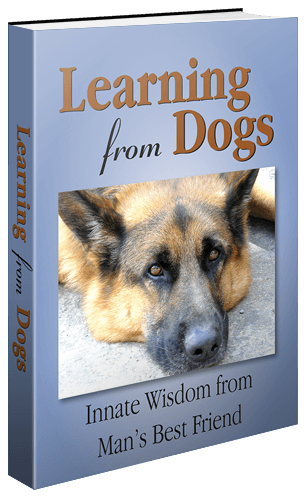 Those of you, dear readers, that have been following these ramblings and musings over the last 30 months, now amounting to more than 1,200 Posts, will hopefully have sensed that Learning from Dogs is much more than a blogsite about dogs! It is, as I say here, about truth, integrity, honesty and trust using dogs as a powerful metaphor for these essential qualities of a civilised society. But perhaps there is no topic more challenging for people to determine the truth than the topic of man’s impact on the earth’s climate. I’m sure that millions intuitively sense that we are over-consuming ourselves to oblivion. That is where I come from. I am not a scientist, just a humble writer, and rely on quality sources of information and instinct to form my conclusions in this area. I am also deeply suspicious of the largely out-of-sight relationships between large corporations, big money and politics! I have no doubt that there are other millions of people who do believe that mankind is changing our planet’s climate. The long article closes with this paragraph just ahead of the ‘signatures’ of the scientists. Every candidate should support rational measures to protect and improve our environment, but it makes no sense at all to back expensive programs that divert resources from real needs and are based on alarming but untenable claims of “incontrovertible” evidence. A growing body of research is showing that humans are likely causing more than 100% of global warming: without our influences on the climate, the planet would actually be cooling slightly. 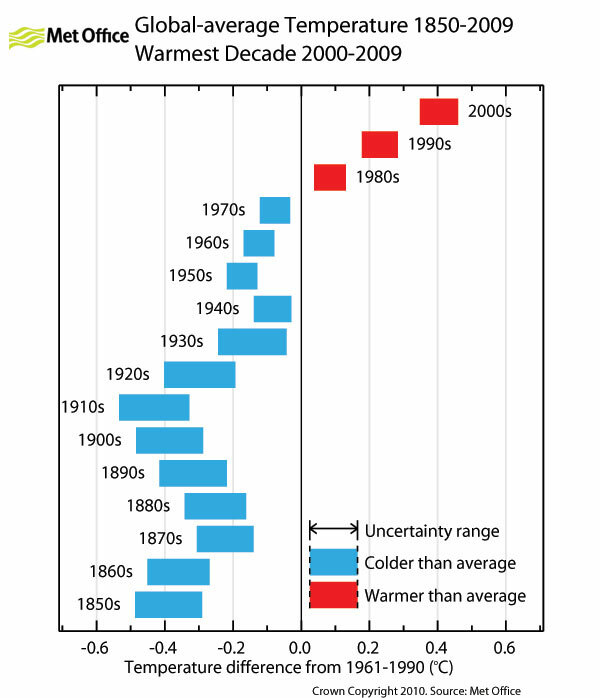 In 2007, the Intergovernmental Panel on Climate Change published its fourth assessment report, internationally regarded as the most credible summary of climate science to date. It concluded that “most of the observed increase in global average temperatures since the mid-20th century is very likely due to the observed increase in anthropogenic greenhouse gas concentrations”. A clear question remains: How much is “most”? 51%? 75%? 99%? At the time that the IPCC report was written, the answer was unclear. However, a new frontier of climate research has emerged since, and scientists are working hard to quantify the answer to this question. The timing was impeccable, so far as I was concerned. I posted a comment, “While in every way that I can think of, I support the premise of mankind affecting global climate, I would love to hear from someone who could reconcile the Post above with these recent items:” and then included the links to the WSJ and Daily Mail items. Little did I realise what a response I would get. Just wonderful! I will offer some of them to you in this piece, but please do read all the comments offered on that Climate Sight post. How to reconcile the two? The folks who wrote those two articles you linked are misinformed and/or misinformers. I covered the first here (and) SkS will shortly have a post on the second as well, but I covered the solar cycle issue recently here. Nearly half of the list (at least 7 of 16) have received fossil fuel industry funding, and the list also includes an economist, a physician, a chemist, an aerospace engineer, and an astronaut/politician. These are apparently the best and brightest the climate denialists can come up with these days? Antonio Zichichi, president of the World Federation of Scientists, Geneva. Paul, try climate progress, first link here and second link here. I suggest you read those refutations very carefully. A lot of folks have asked me to debunk the recent anti-truthful Wall Street Journal article with the counterfactual headline, “No Need to Panic About Global Warming.” I’ll combine my debunking with the rapidly growing list of debunkings from scientists and others. And I’ll update this as new debunkings come in. But the most amazing and telling evidence of the bias of the Wall Street Journalin this field is the fact that 255 members of the United States National Academy of Sciences wrote a comparable (but scientifically accurate) essay on the realities of climate change and on the need for improved and serious public debate around the issue, offered it to the Wall Street Journal, and were turned down. The National Academy of Sciences is the nation’s pre-eminent independent scientific organizations. Its members are among the most respected in the world in their fields. Yet the Journal wouldn’t publish this letter, from more than 15 times as many top scientists. Instead they chose to publish an error-filled and misleading piece on climate because some so-called experts aligned with their bias signed it. This may be good politics for them, but it is bad science and it is bad for the nation. Science magazine – perhaps the nation’s most important journal on scientific issues – published the letter from the NAS members after the Journal turned it down. A tad more surprising is that 16 admittedly non-leading scientists would choose to soil their reputations by stringing together a collection of long-debunked falsehoods. What is surprising is that these falsehoods are more easily debunked than the typical disinformer clap-trap because they are so out-of-date! This is a long, detailed and powerful response to that WSJ article. Do try and read it in full. Human emissions of heat-trapping greenhouse gases have risen so rapidly that they now overwhelm any plausible decrease in solar activity. Indeed, a paper from last June found that even if the Sun goes into “Hibernation” it won’t stop catastrophic global warming. OK, I think this is going to end up too long for one Post. So let’s pause there and I will continue on Monday. Would love your comments, of course! I have witnessed global warming, all one must do is visit the Arctic and ask the people living in the town of Inuvik, NWT. Their homes are built on pylons so that they do not melt the permafrost. In the past, they would have to have homes “rebalanced” every 10 -15 years. Now they are paying to rebalance every 3-5 years because the permafrost is melting. Climate science in a nut fragment.